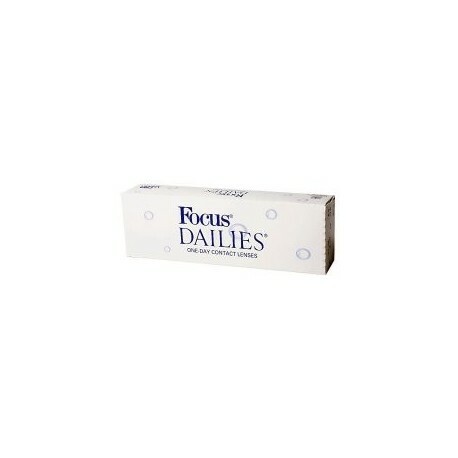 Focus Dailies Contact lenses (30) - . 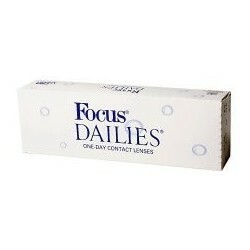 Focus Dailies is a one day disposable contact lenses. 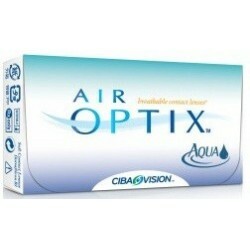 This makes them convenient as there is no need to bother with daily cleaning, storage, or routine lens care. 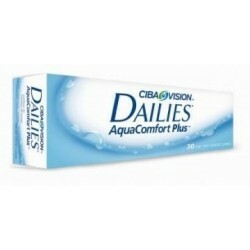 They are ideal for people with allergies, because one-day lenses reduces the possibillity of build-up of pollen and other deposits. 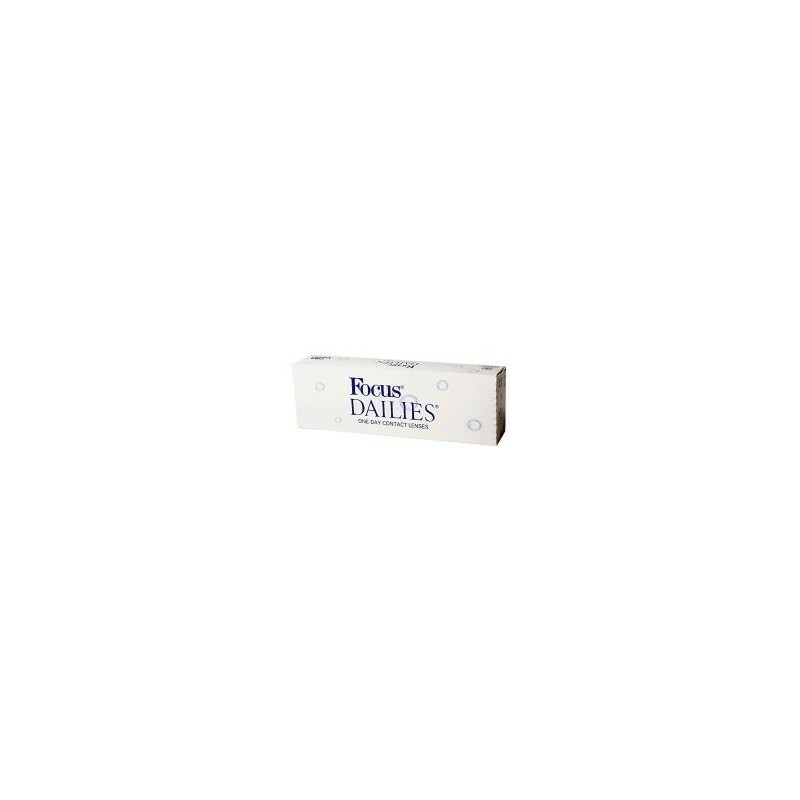 • No daily cleaning, storage, or care necessary.